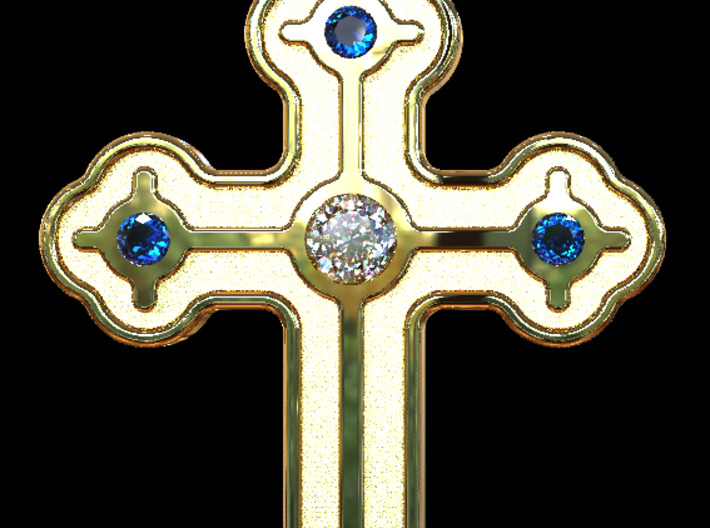 This is the original version of the greek cross that I designed for a friend. 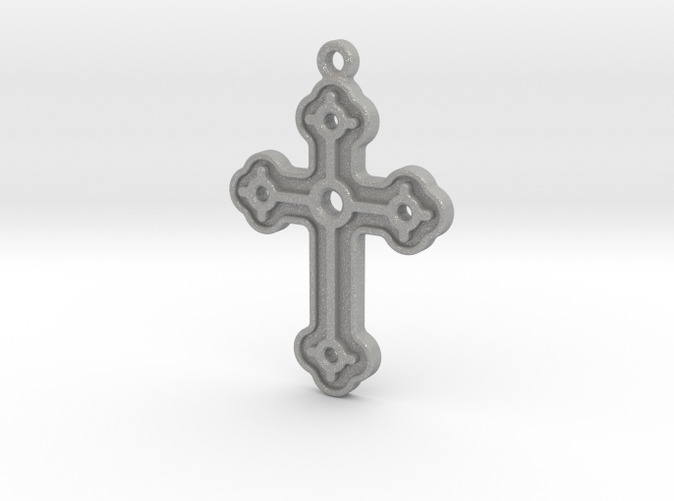 It requires a pendant loop not included on the cross to hang on a necklace / chain. 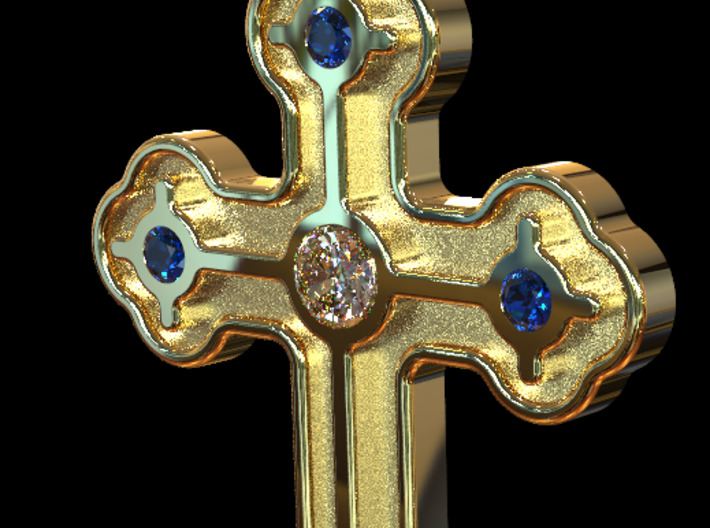 Stones could be added and secured with epoxy (4 mm and 7 mm at full scale).